Back then, creating software – that today falls into the category of BPM tools – was an excruciatingly long process that involved hiring an army of programmers and computer experts painstakingly laying out each task within the process before going on to design and build software programs from scratch. And this doesn’t even account for the maintenance, troubleshooting, and debugging that must have been involved after implementation. Creating software was a constant collaboration between business people and IT people that demanded countless hours from both parties. Today, the creation of business process tools requires little, if any, help from IT technicians. There are now software programs that help create the processes that business people need. 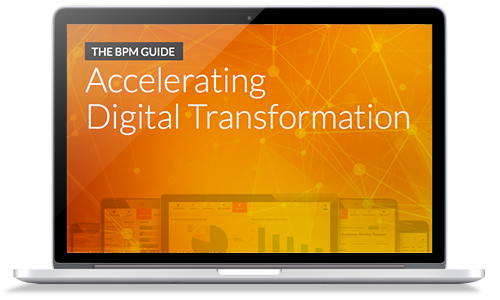 Modern innovative, user-friendly BPM tools help streamline business processes by taking mounds of data and translating it into something that business minds can understand – information they can use to establish a course of action that adds value to their products and services or reduces costs and resources. Leading providers of business process management software suites feature software that can design, model, execute, monitor, and optimize business processes and more.